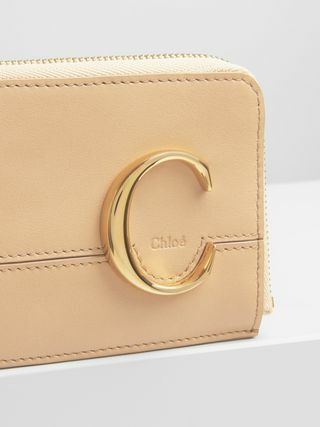 Revealing a sleek and refined aesthetic, the Chloé “C” clutch with chain is crafted from supple calfskin with luxurious gold brass detailing. 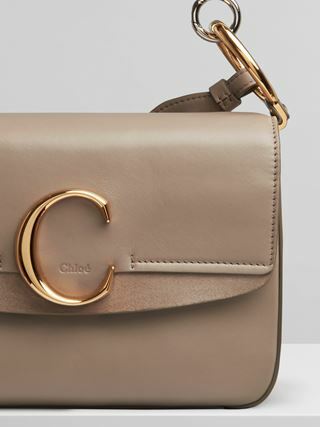 A tonal suede panel sits below the statement “C” signature, while the chain strap incorporates smooth calfskin for a comfortable yet sophisticated shoulder carry. 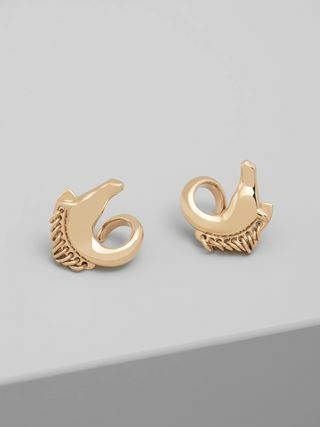 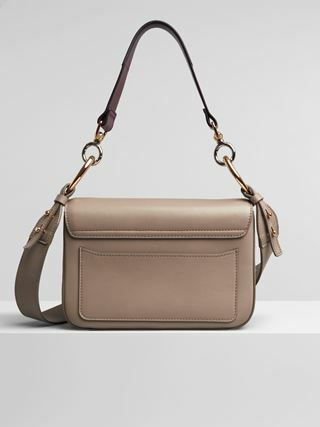 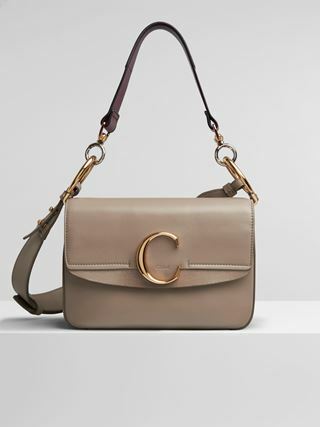 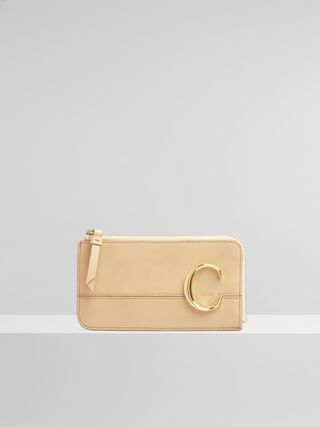 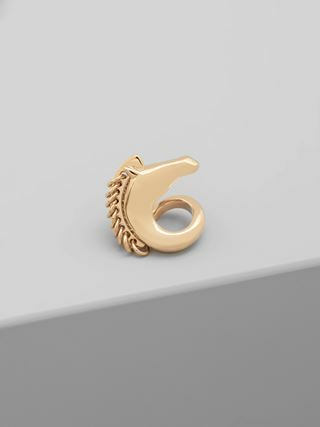 The Chloé “C” clutch includes an easy-to-use and sophisticated hidden push closure to secure your essentials.